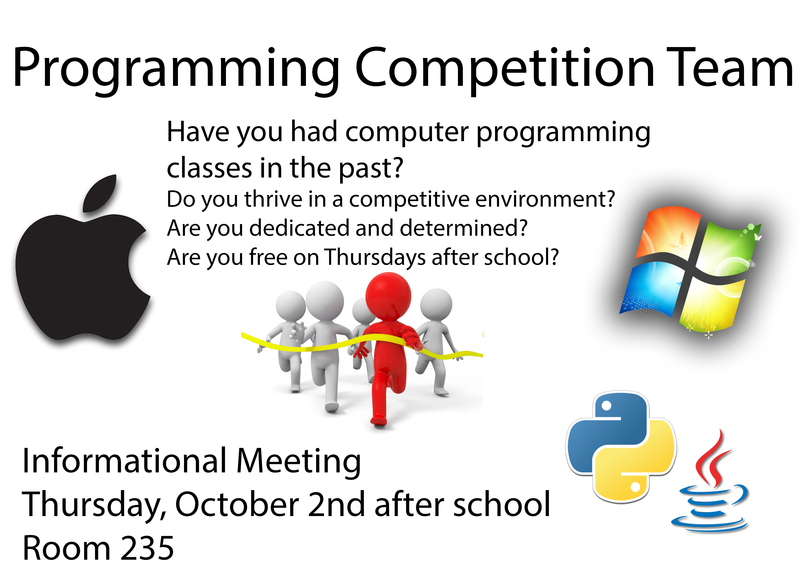 Informational meeting is Thursday, October 2nd after school in Room 235. 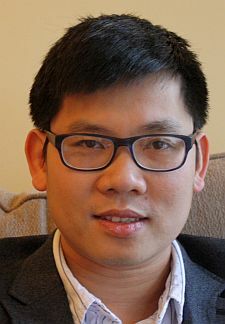 The National Association of Women Business Owners and DePaul University will host a Young Entrepreneurs Academy (YEA!) Information Session for female students currently in grades 6-12, their families, and local business leaders about YEA! YEA! is a yearlong program that guides middle and high school students through launching and running their own real businesses or social movements! Tuesday, September 23, 2014, 6 p.m.
-This event is free and open to the public. 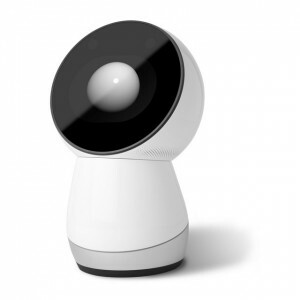 JIBO is an Indiegogo project, with plans to ship their “Family Robot” in late 2015. There were a wide variety of reactions to the video when we watched it in class. What do you think? Cool or creepy?